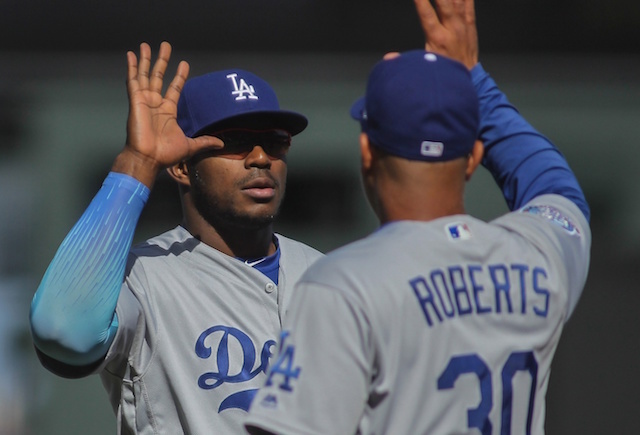 Heading into the 2015 season the Los Angeles Dodgers faced some uncertainty with their lineup as power threats Matt Kemp and Hanley Ramirez were no longer with the club. 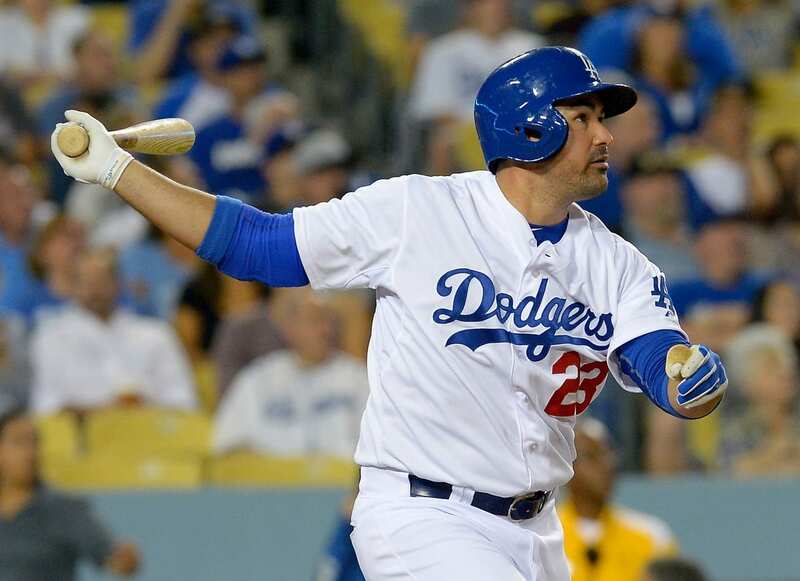 That was quickly washed away as Adrian Gonzalez jumped out to a blistering start, becoming the first player in Major League Baseball history to hit five home runs in a season’s first three games. Gonzalez accomplished the feat with a three-home run effort against the San Diego Padres on April 8. He eventually cooled off, though finished the year with a team-high 28 home runs — the most since 2010 when Gonzalez clubbed 31 homers for the Padres. 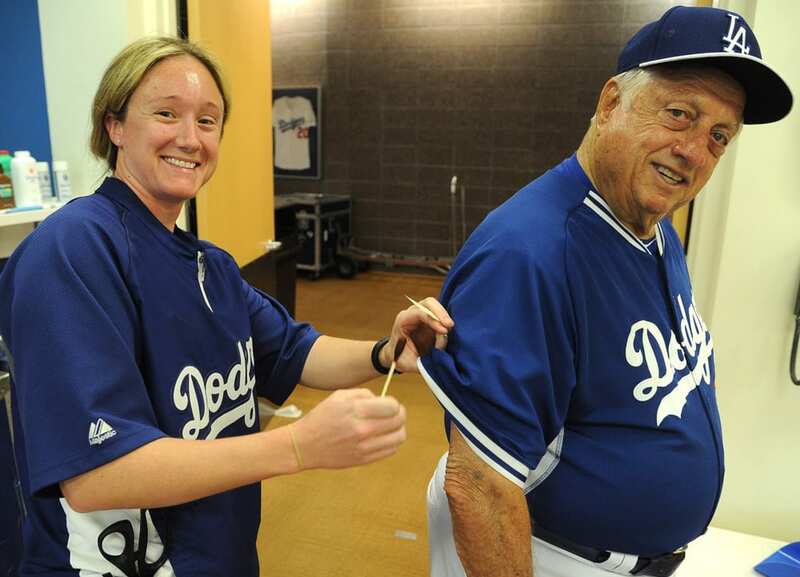 Collectively, the Dodgers ranked sixth overall last season with 187 home runs. Rookie center fielder Joc Pederson was part of the power surge, hitting an unexpected 26 homers in his first full season with the club. 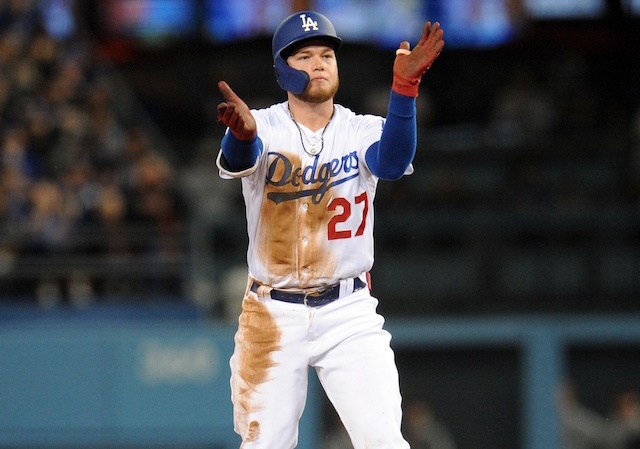 Yasmani Grandal and Justin Turner tied for third on the team with 16 home runs each. Andre Ethier (14), Jimmy Rollins (13), Alex Guerrero (11) and Yasiel Puig (11) round out the Dodgers who reached double-dight home runs. 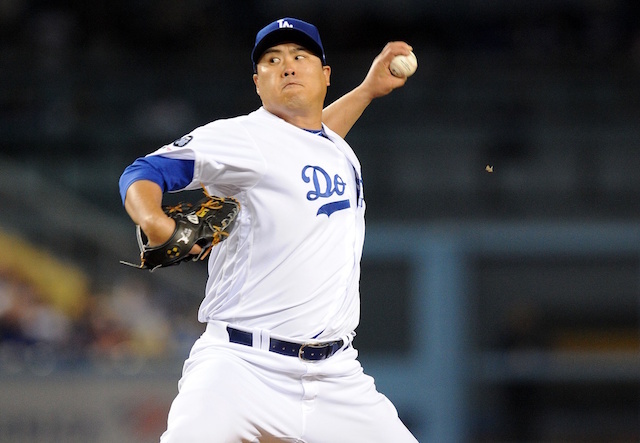 For as much attention as the Dodgers’ dependability on long ball garnered, their defense much was improved. Grandal, Howie Kendrick, Rollins and Pederson combined to help solidify the middle, with Pederson turning in a handful of impressive catches.